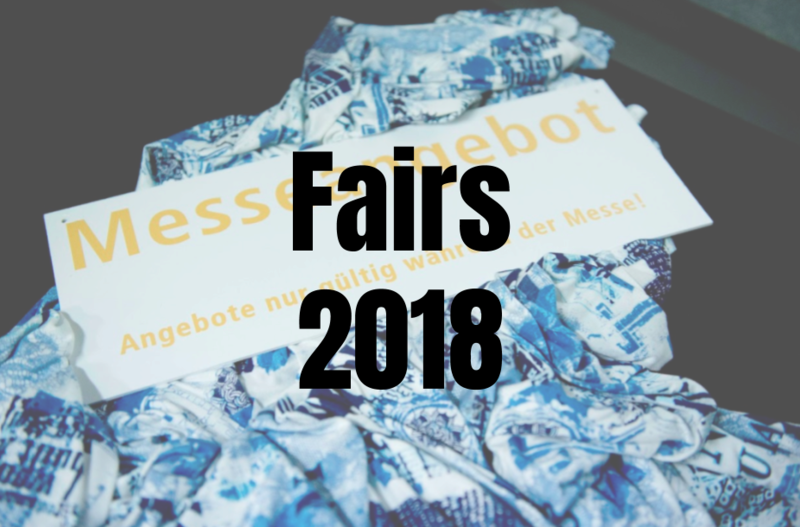 In 2018 we will also participate in various trade fairs. This year, you can find Polytex Fabrics in Munich, Berlin, Cologne, Warsaw and Maastricht. During the trade fairs we present the latest fabrics collection, which includes our own brands, standard fabrics, the latest trends and patterns. Outside the trade fairs you are always welcome to take a look at our showroom (Nieuwkoop – The Netherlands). You can also make an appointment with one of our agents, they will visit you to show the latest fabrics.